Welcome to Underwater Adventures Dive Center. 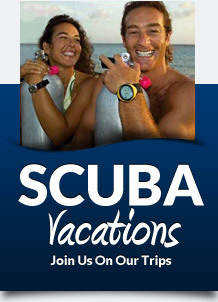 We specialize in introducing our customers to the beauty and wonder of the underwater world. 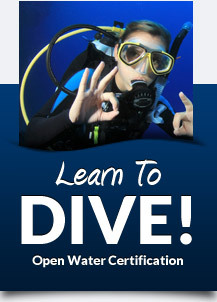 Whether you are interested in learning to dive, or going further with your diving, you’ve come to the right place. 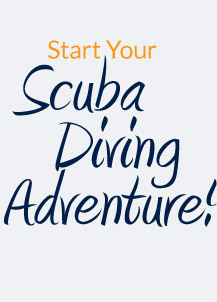 We are an authorized PADI 5-Star Dive Center, providing scuba and snorkeling lessons, dive equipment, service, and amazing dive trips. 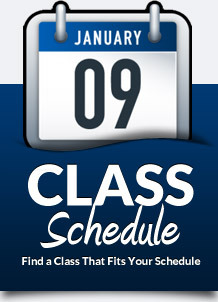 We have a number of scuba and snorkeling classes that we offer year-round.